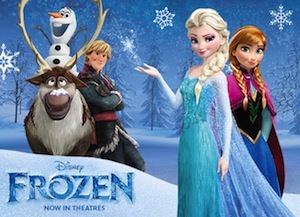 “Frozen”, the brand new movie from Walt Disney Animation Studios, takes you on an adventure like no other. Two sisters, Princess Anna and Princess Elsa live in the Nordic kingdom of Arendelle. 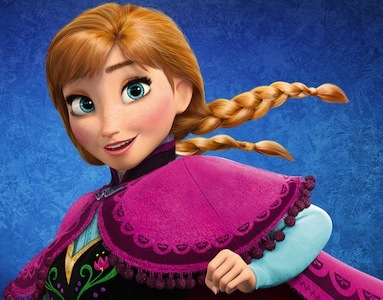 When Elsa’s special powers trap Arendelle in a permanent winter, she flees into the mountains. Anna sets off on a mammoth journey to find her sister and teams up with Kristoff and his loyal reindeer Sven, as well as a hilarious snowman called Olaf. 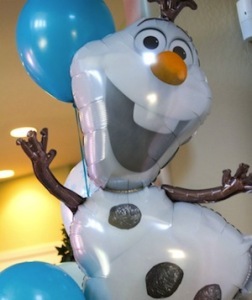 Here are some Frozen Birthday party props to help you decorate your place with Frozen real size props such as Olaf, Kristoff, Elsa and Anna. 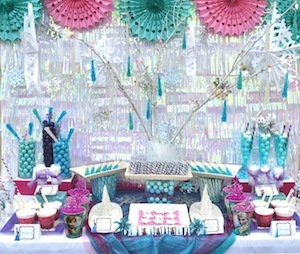 Here are places you can buy them for your Birthday party. This free-standing cardboard prop measures 70 inches high x 37 inches wide and is printed on one side. 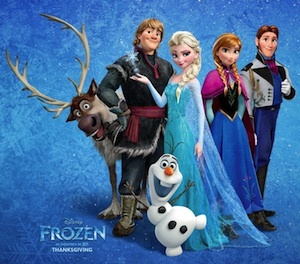 Snap awesome photos of you and your friends next to the Elsa, Anna, Kristoff, Olaf, and Reindeer Life Size Standee Props. 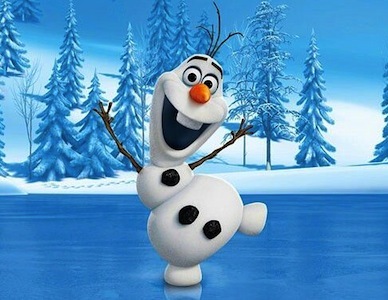 Please also find ideas for Frozen costumes here.